To achieve your entrepreneurship, Taoyuan City Government helps you to flourish. For the better environment, the creation of Department of Youth Affairs offers the co-working space, coaching and grant, and combines the city’s business incubation centres together bringing the international trend and links. In this section, there are 6 policy showcases and 17 entrepreneurship teams demonstration. 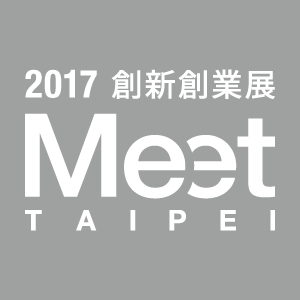 If you want to know more about the resources in Taoyuan, please visit us. AIC is a start-up company owned by Adolph Hu who was a cloud virtualization engineer. Hu known aquaponics serendipity and interested in it, he spent lot of time to study combining fish and planting. Now AIC successfully developed a series of biotope aquarium with aquatic plants and fish. 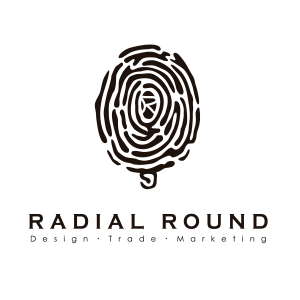 We are RADIAL-ROUND design team who realize the importance to maintain the natural environment. Regarding to the damage of the disposable products toward our environment is more and more widely, we choose the biodegradable material for the brush head; and the reusable stainless steel material for the hand-made grab handle. Here comes the RADIAL ROUND 2-stage stainless steel toothbrush! TU WA MARKETING CO., LTD.., mainly by the provision of technical adviser-based, franchise education category ERP, CRM system import. VIPT job are full of gather platform for Chinese talent in Southeast Asia, Southeast Asian people come to Taiwan to work and study, when they return to the country, the use of Chinese ability to help enterprises to develop steadily. To seek employment: VIPT job help talent improve competitiveness, transparency of job information, and education programs for Southeast Asian business needs. In the aspect of education, Arklab is a branch aiming at education in science. 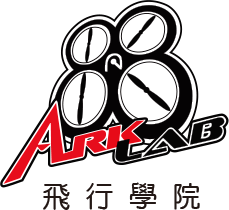 Arklab promotes certifications and authentications of drones and talents cultivation in this field with HANG-JIAN TECH CO.,LTD.Considering the energy in the community of makers in Taoyuan area, we want to promote the stem education of drones and programming at the same time. 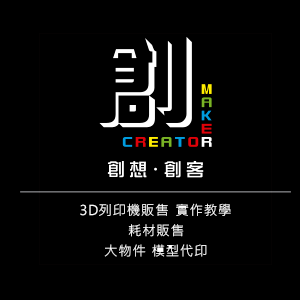 We strongly expect to implement the spirit of makers by the idea of learning-by-doing. Witspal is a smart pen that can prevent nearsighted. As we do not wish our children to suffer the effect of short sightedness, we spent 5 years in designing and developing this pen. It consists of multiple sensors i.e. distance, light and gyroscope to detect the position, the amount of light and usage time when a child is writing with this pen. This data is stored and analysed in cloud. Parents can now be aware of the learning situation of their children via IOT (iPhone or Android smartphone) and hence, prevent them from getting nearsighted. We are a good and reliable 3D printing supplier and consultant. Fuzzy focuses on creating fun and awesome looking entertainment products (e.g. biped robots, battle tank toy and game). 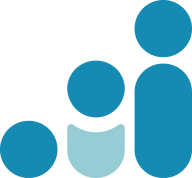 The Mimir Robotics Center integrates the K-12 and STEAM courses and uses a roboticscourse that includes Electronic Engineering, Electrical Engineering, MechanicalEngineering, and computer programming to transform the school's theory intopracticalapplications! With "Catapult" to explain the lever principle, "path following robot" to explain the calculus,students can easily use the application of life to learn knowledge. XMAC Global is a start-up company and specialized for industrial products and fast moving consumer goods. Main markets are Europe and Japan. Our team currently is stationed in Innovation Centre in Executive Operation Center of Chung Yuan Christian University. In order to match specific needs, our team cooperate with university for innovating competitive products. In recent years, we combined software (big data analysis, data collection, IoT technology) + hardware (metalworking technology, machinery design) and expand our range to green economy and recycle industry. QI-KANG HEALTH MANAGEMENT CO,. LTD, the first company to provide cleaning services in Taiwan. This cleaning technology has been developed in Japan for decades, the purpose is to clean the water pipes in the dirty and bacteria. QI-KANG cleaning water pipes continue to develop water pipes technology and actively promote the importance of cleaning water pipes in Taiwan, so that people drink good water with water. By using innovative rice cropping technique, FuBo rice got the runner up of "2015 Taoyoung Daxi Rice competition" and nominated "2015 National Rice competition". In "2016 Taoyoung Daxi Rice competition", FuBo rice won the championship. By great impression of brand of FuBo rice, which made a big succeed in market. We stick to adopt the free-range poultry and keep the live space for chickens even if we have to reduce the number of bredding. In this way, we could provide healthy and high quality products.